Both add varying levels of protection and personalization to your phone. So which one is right for you? Manufacturers put a ton of work into designing their phones to be equal parts functional tools to make our lives easier, and beautiful works of art that make us want to pick them off of store shelves to begin with. But beauty comes at a price, and with more all-glass phones than ever these days, there’s no getting around it anymore: phones are fragile. With this in mind, you might not want to carry your phone without some kind of protection … but exactly what kind should you use? There are plenty of options available, but now that sleeves and belt holsters are out of fashion, the two most common ways of keeping your phone safe are cases and skins. You’re probably most familiar with cases; every carrier store and mall kiosk has dozens of cases for all of the most popular phones, and they’re a great way of quickly personalizing your phone that may otherwise look just like everyone else’s. Sure, they add a bit of bulk to your phone, but in return you get the peace of mind that your phone should be okay if you accidentally drop it a time or two. Cases come in all different sizes, form factors, and materials. If you’re particularly clumsy, you may want to get an Otterbox for your phone, which makes it considerably thicker but offers the best drop protection, and usually even comes with a built-in screen protector. I don’t drop my phone too often though (that doesn’t mean it never happens), so I tend to prefer thinner cases that keep the body from getting scratched but don’t take away from the thin design. 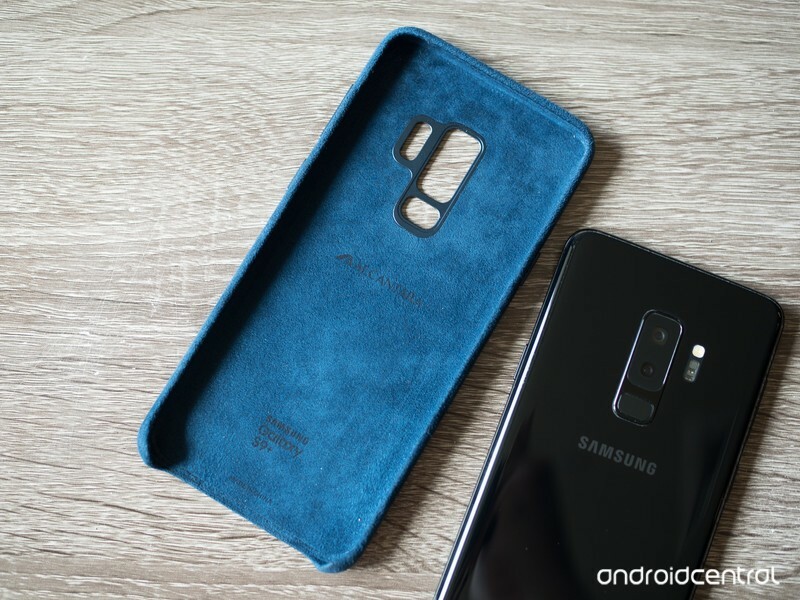 In particular, I’ve grown attached to “premium material” cases, like the Alcantara cover for the Galaxy S9 or Apple’s leather case for the iPhone X. They don’t offer much in the ways of shock absorption — they don’t even cover the bottom of the phone — but they look and feel fantastic, and when I’m carrying an expensive phone, I want it to feel like one. Superficial, I know, but that’s just what I like, and these cases still at the very least keep the majority of my phone fairly well protected. 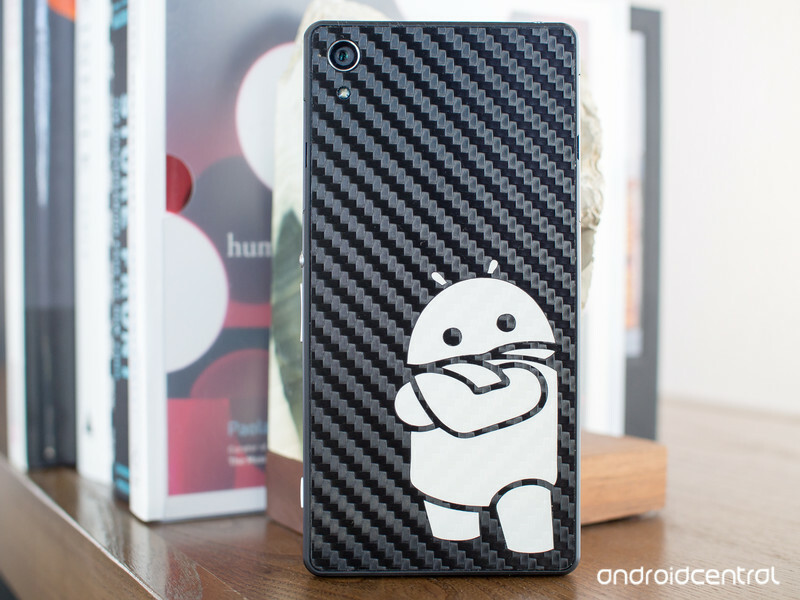 Cases aren’t for everyone though, and there are plenty of reasons why you might prefer a skin. Maybe you’re unwilling to give up the thinness that your phone was designed to have. Or maybe you just wish your phone were a different color. The glass back on your phone might be too slippery for your liking, or maybe it already slipped out of your hand or off of the table and now the back is irreparably shattered. Whatever the case — err, situation, a skin could be the answer to your problems. Whether you’re buying from Slickwraps, dbrand, Colorware, or somewhere else, most skins are precision-cut to perfectly match the design of your phone — right down to the curved edges, buttons, and ports. They add next to zero thickness to your phone and cover up any scratches, cracks, or imperfections that might’ve preceded the installation. It goes without saying that skins aren’t as protective as cases; if you drop your phone onto a hard surface, a skin probably won’t do much to absorb the damage. But they at least keep scratches away, and if your phone cracks underneath the skin … well, just leave the skin on! Okay, yeah, that’s probably not a great longterm solution. If you want that extra level of protection, you can even use a skin and a case at the same time — though unless you’re using a clear case, this might defeat the purpose of getting a skin in the first place. Which do you use? Are you more of a case person or a skin person, and is there a particular brand you tend to gravitate towards? Have you ever stepped into the other side’s territory? Let us know in the comments!